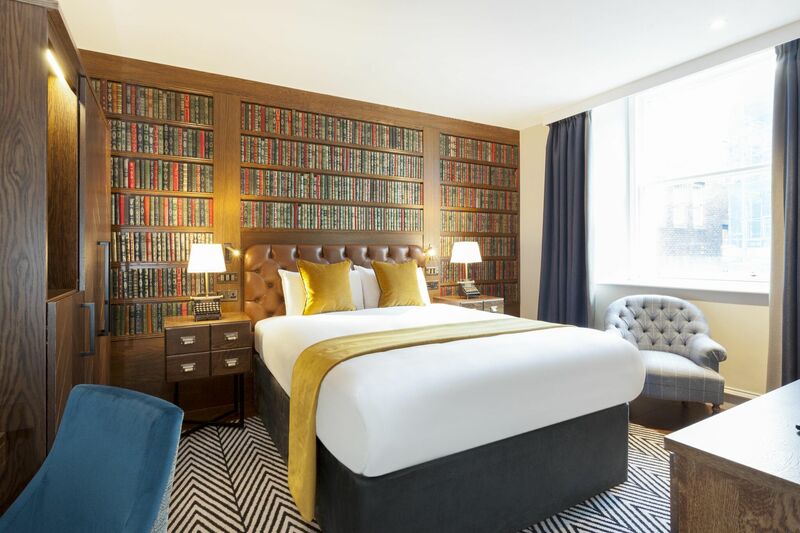 As a Reservationist, you will provide an exceptional service to all prospective and current guests of the hotel, ensuring hotel quality standards are maintained whilst achieving maximum revenue and guest satisfaction. 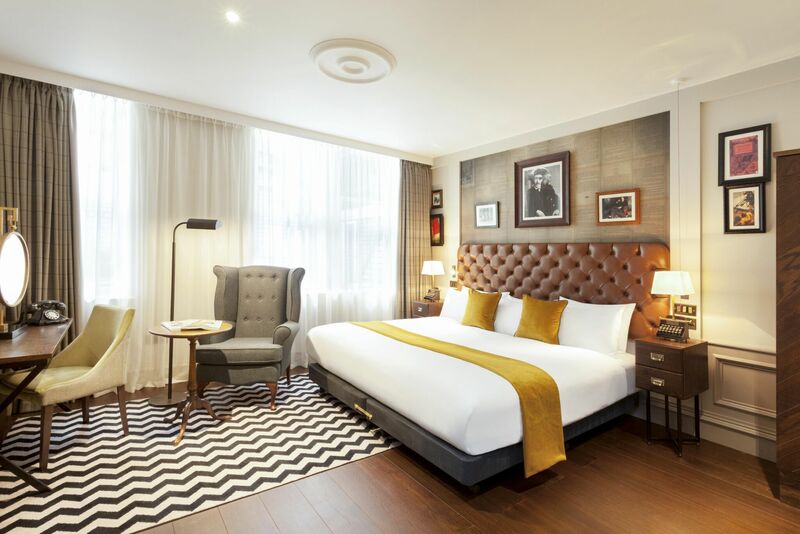 You will responsible for bookings via the telephone ensuring that all details are entered in to the system correctly ready for the guests stay. You will proactively sell the hotel facilities to ensure the budgeted figures are achieved or exceeded. The successful candidate will have previous experience in a similar role, ideally within a hotel environment. Experience with Opera system would be desirable. You will also be of smart professional appearance, have extensive experience in customer care and will make guest satisfaction a priority. You will be punctual and flexible in order to meet the needs of the business and be an effective team player. You must have a confident, pro-active approach, excellent written and verbal communication skills and be flexible. The ability to speak other languages would be desirable. 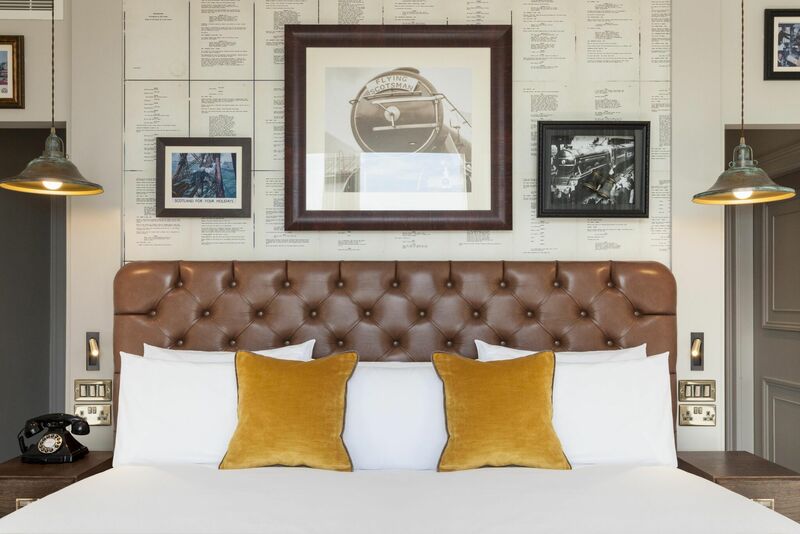 Hotel Indigo Edinburgh can be found on the world-famous Princes Street, while also being conveniently located adjacent to Waverley Mainline Train Station. 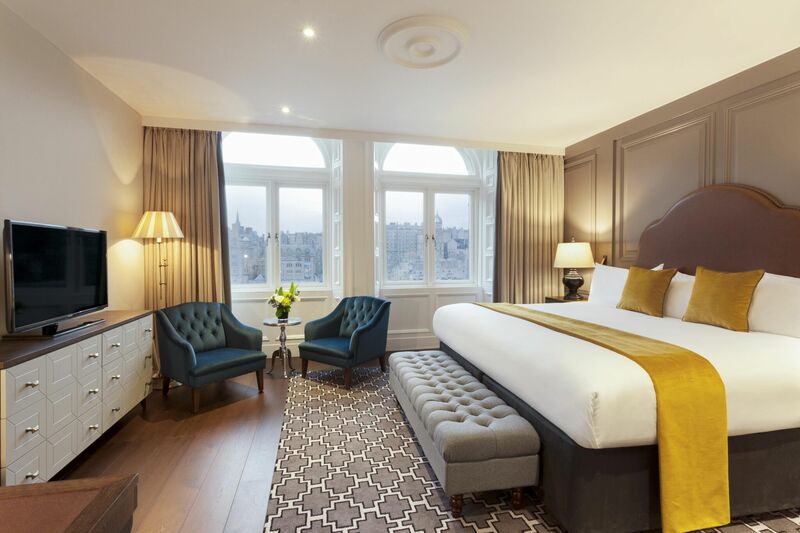 We boast spectacular views that can be seen from the Hotel I across the Old Town district of the city — Edinburgh Castle can be seen from your accommodation as well.